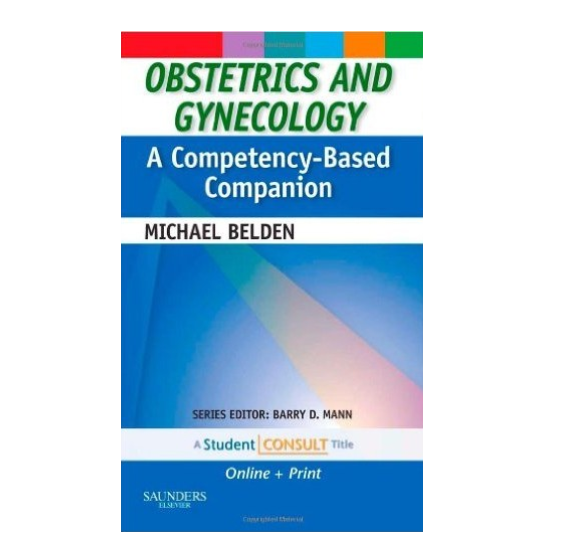 Designed to teach you to think like a more experienced clinician, Obstetrics and Gynecology: A Competency-Based Companion, by Michael Belden, MD, places as much value on process as it does on content. This unique resource features a case-based organization that hones in on essential knowledge in obstetrics and gynecology. Its convenient pocket-sized format enables you to review the material on the go, and online access via Student Consult enhances your study of the material and exponentially boosts your reference power.